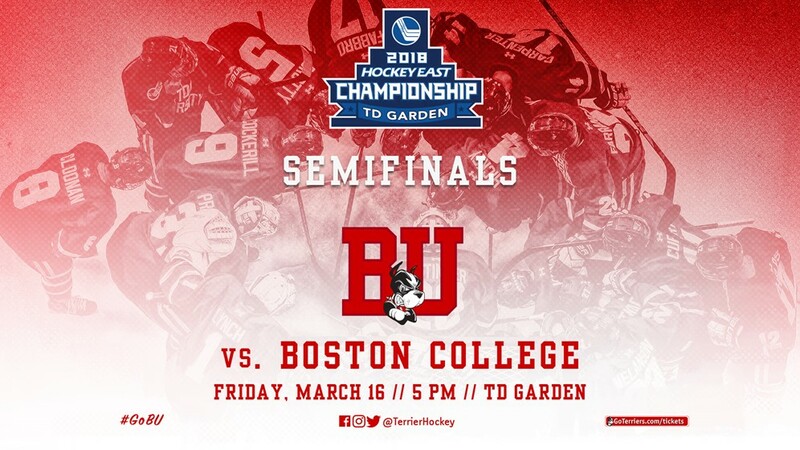 #18 Terriers take on #14/15 BC in the first game of the Hockey East tournament semifinals tonight with the loser likely facing the end of its season. 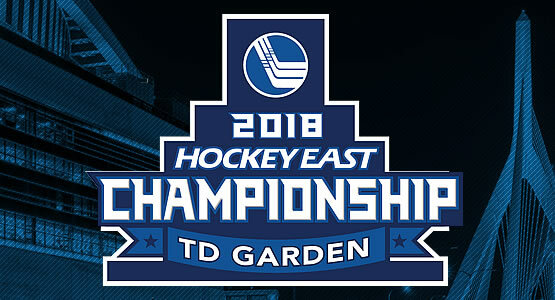 Puck drop at TD Garden is set for 5 p.m. for the contest that will air on NESN-Plus and will be live streamed on ESPN3. Northeastern and Providence meet in the other semifinal. The game will be the 22nd post-season meeting between the Terriers and Eagles, with BU holding a 14-7 edge, and it comes just a month after the 100th anniversary of the first ever game between the Commonwealth Avenue rivals in 1918. 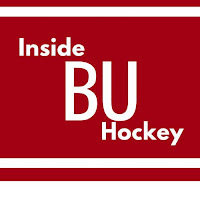 Overall, BU leads the series 134-124-18 and has won nine of 13 Hockey East playoff games between the teams. The teams split their two regular-season games: a 7-4 BU win, followed by a 4-1 BC victory. A year ago, BC defeated BU in the Hockey East semifinals, 3-2. 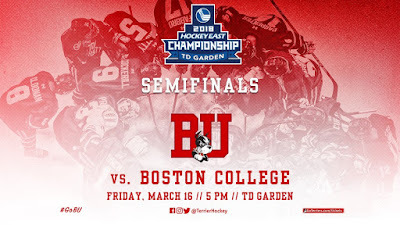 Four forwards, freshman Logan Hutsko (12 G, 19A) sophomores Julius Mattila (12G, 14A), Graham McPhee (12G, 10A) and David Cotton (9G,18A) pace the BC offense, while Michael Kim and Casey Fitzgerald are the top defenders. Goalie Joe Woll has a 2.45 GAA and a .915 save percentage. For the Terriers, the top scorers are Bobo Carpenter (19G, 12A), Shane Bowers (16G, 14A), Jordan Greenway (12G, 18A), Dante Fabbro (9G, 20A) and Brady Tkachuk (8G, 20A). Following a strong second half, Jake Oettinger has fashioned a 2.49 GAA and a .914 save percentage. 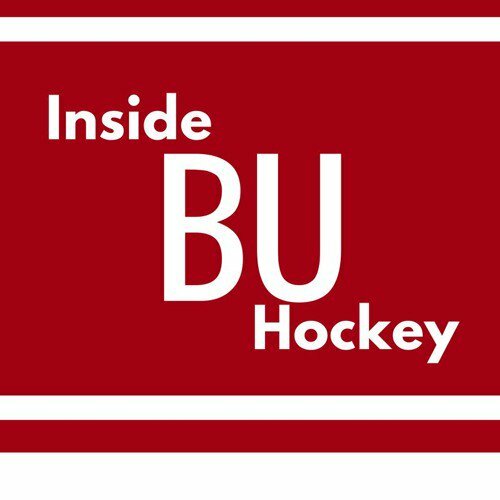 This week’s episode of Inside BU Hockey features Bernie Corbett’s interviews with Coach David Quinn, senior captain Brandon Hickey and BC radio color analyst Andy Powers. Hickey, whose NHL draft rights were traded by Calgary to Arizona, has been a mainstay of the Terrier defense for four seasons and recently was an honorable mention to the Hockey East all-star teams. The 6’2” native of Leduc, Alberta has 13 points this season and a career total of 53. Powers spent four seasons on the Eagles’ blueline (1995-99) and went on to play in the minors for six years. 2018 recruit Joel Farabee had a four-point night to lead the NTDP U18s' 10-3 rout of the Madison Capitols. He scored a shorthanded goal in the first period and added an even strength goal in the second, along with two assists. Fellow recruit Jake Wise assisted on a pair of Team USA goals and Tyler Weiss tallied a third-period goal. 2019 recruit Alex Vlassic was called up from the U17s to skate on the U18 blueline. Farabee is second on the U18s in scoring with 58 points (25G, 33A) in 50 games. Evan Rodrigues assisted on both Buffalo goals, but the Sabres fell to the Maple Leafs, 5-2.